Dr Seneviratne and Mr Tansley co-found NorthEast Plastic Surgery together with highly experienced and expert nurses and staff. This practice has been designed to offer Melbourne a bespoke and unrivalled cosmetic plastic surgical service of superlative standard and quality. 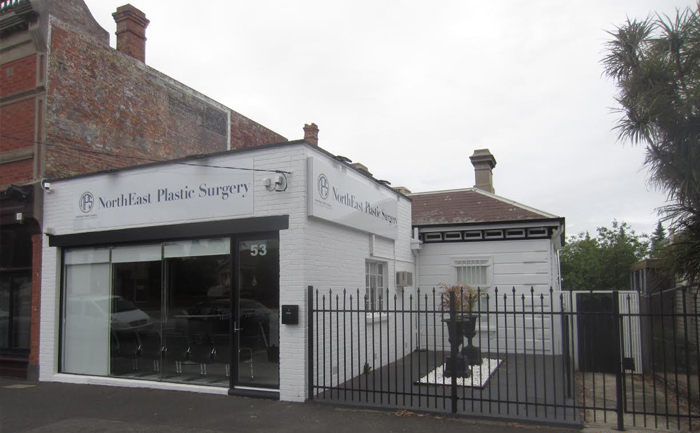 The Surgeons of NorthEast Plastic Surgery offer patient consultations in the northern suburb of Essendon and the eastern suburbs of Kew and Windsor. The experienced Administrative Staff will seek to arrange patient appointments at their preferred location.